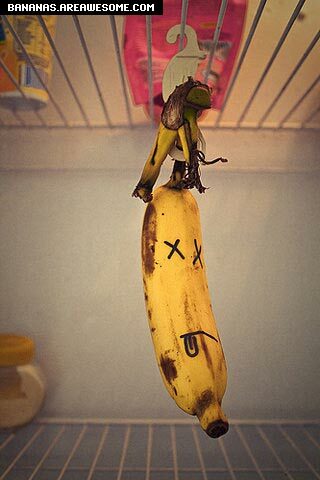 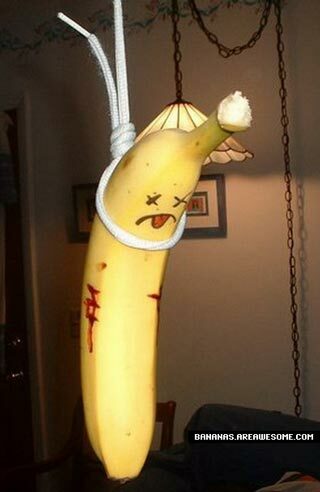 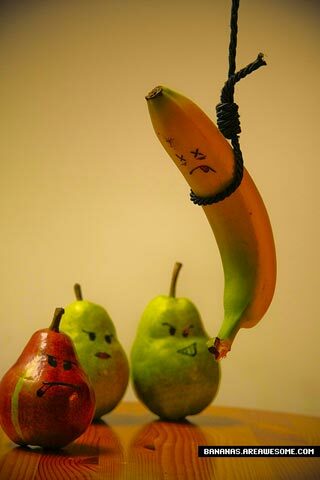 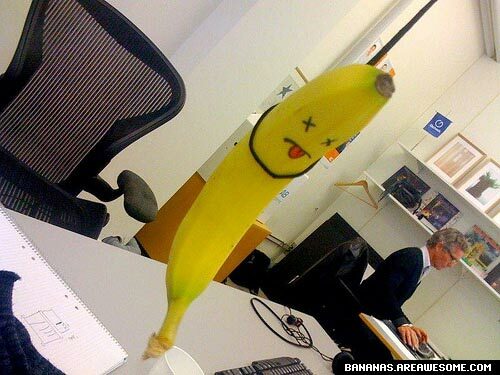 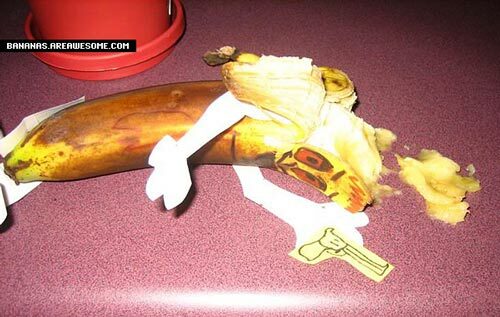 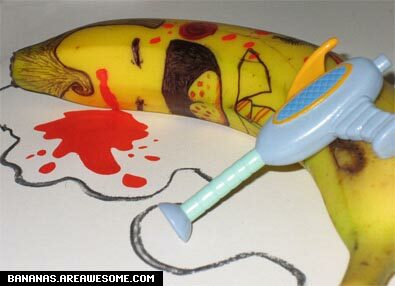 Every year over 300 000 bananas commit suicide, 900% more than any other fruit or vegetable. 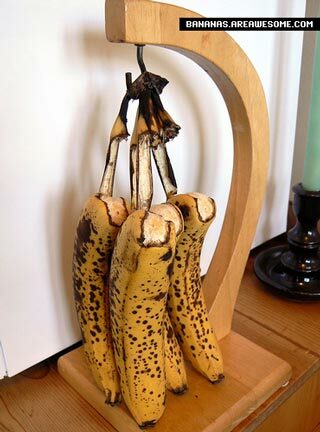 There has been little investigation into this epidemic and there is little counselling available to bananas and fruit in general. 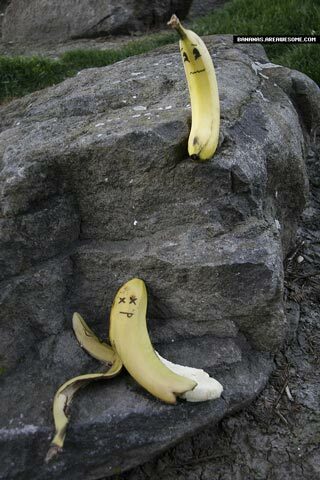 They say “it’s not easy being green” but we get the feeling it’s pretty tough being yellow also.